"My wife and I are the Executive Officers of the Salvation Army's National Youth Band. 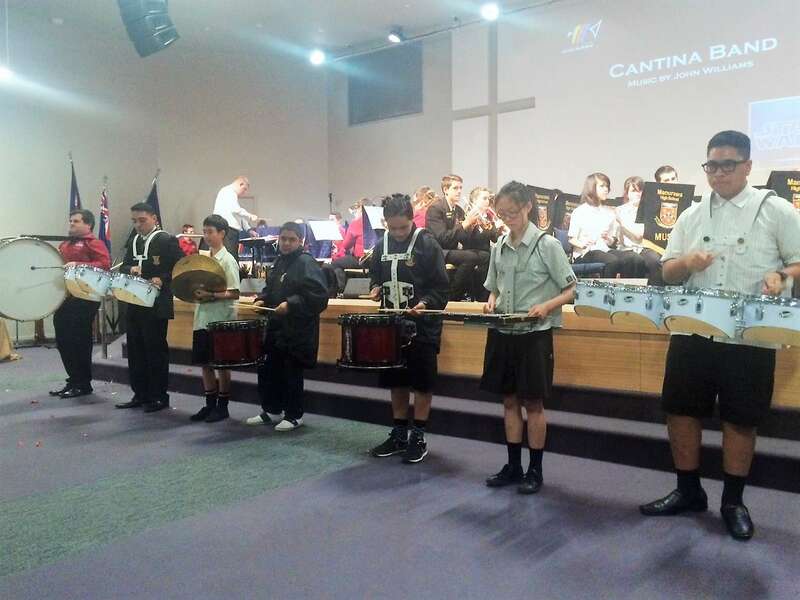 I am writing to express my appreciation and congratulations to your school for the outstanding performance of your Symphonic Band last Saturday evening at The Salvation Army in Mt Wellington. "A special thanks also to teachers Blair Stanbridge for helping co-ordinate the concert and to Tim Randle for his amazing support. 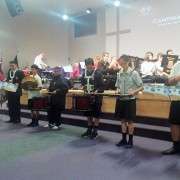 "The combined concert was a huge success and your students were wonderful ambassadors for your school. "Please ensure that our appreciation and congratulations is passed on to the relevant people."